Two women charged with drug offences after a routine traffic stop in Warwick. A ROUTINE traffic stop in Warwick early this morning didn't end well for two women from New South Wales. 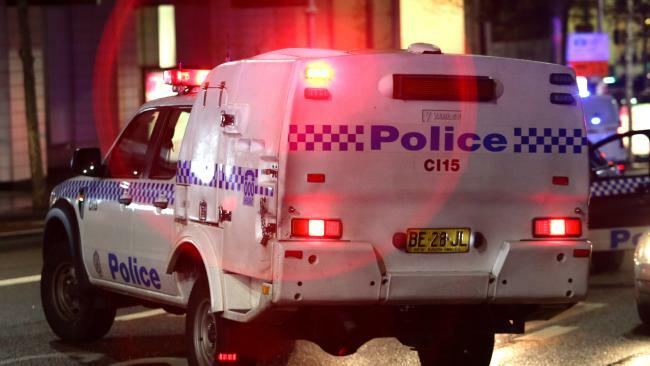 Warwick police report that police pulled over a car on Albion St in Warwick about 3.30am for a routine traffic check of the vehicle which had been driven from New South Wales. However, suspicions arose while police were speaking with the 44-year-old woman and her 30-year-old female companion and a search of the car ensued. During the search police allegedly found 12g of the amphetamine drug "ice", 10g of cannabis and drug related utensils. The two women were each charged with possession of a dangerous drug above the schedule, supply of a dangerous drug and possession of drug utensils. They were each granted bail and remanded to appear before Warwick Magistrates Court on October 3.